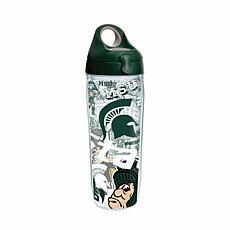 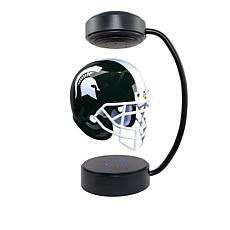 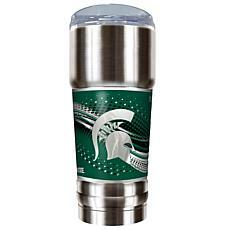 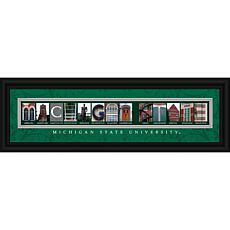 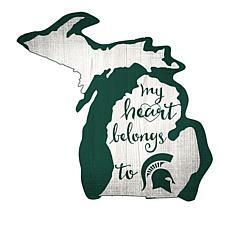 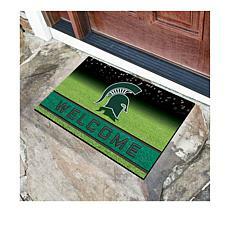 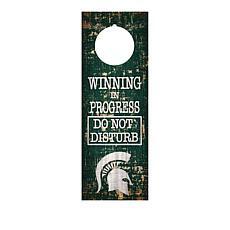 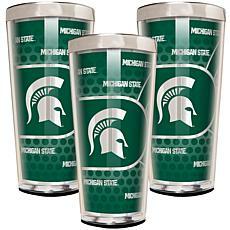 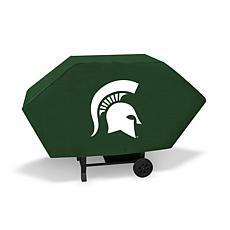 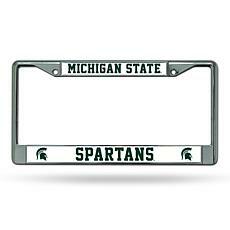 Whether you're looking to showcase your love for the Spartans in your home, office, or car, you can find an excellent selection of Michigan State gear at HSN to let everyone know about your favorite team. 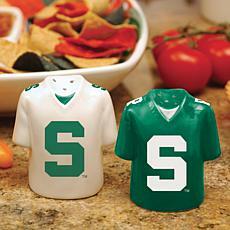 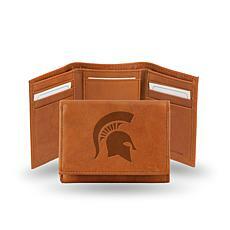 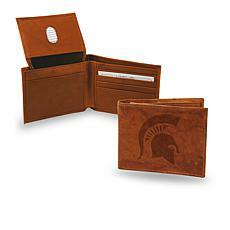 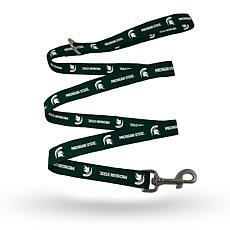 When a rival comes to town to play a big game, you can cheer on your Spartans with the best MSU gear. 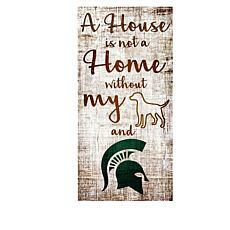 If you're having friends over to watch the game on television, don't forget to decorate your house with some framed prints, lamps, and other home decor items that showcase your team pride. 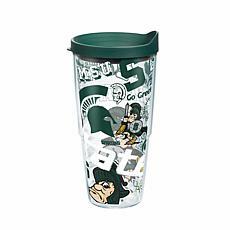 If you scored tickets to see an exciting game in person, you'll find all the Michigan State merchandise you need to support your Spartans. 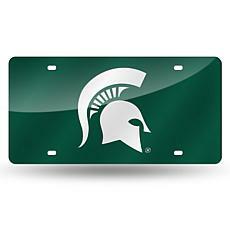 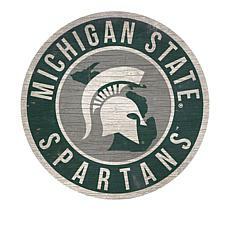 Head to the game in a vehicle decked out in the latest Spartan car decor. 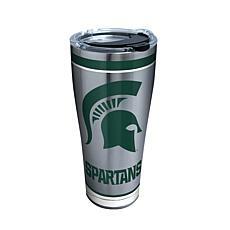 If you want to do some tailgating with other fans before the game, you'll find an excellent selection of cups and other necessities to make sure everyone has a great time. 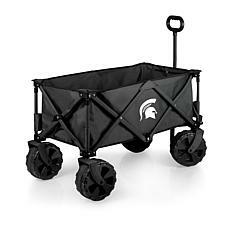 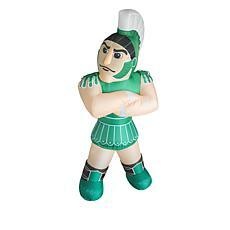 No matter what type of Michigan State Spartans fan gear you're looking for, you can find it when you shop the impressive selection available only at HSN.